All parents all over the world teach their children that theft is a bad thing. It is possible to steal a lot of things: someone’s property, someone’s time or attention, someone’s heart. There are different forms of theft and also different opinions about theft. 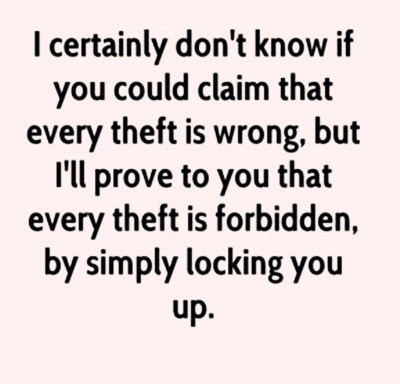 Can theft ever be justified?Here are some quotes about theft that will show different sides of it. There are certain things that you can "steal". A clear definition of theft. Sometimes theft can be justified. A new form of theft. 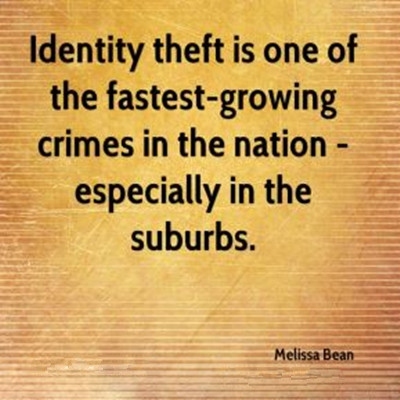 Theft is the great threat to our society. Have you heard of that? It seems very terrible. Of course, it is barred. Some people just have to make their choice. Some people believe that rules exist to be broken. When it becomes your habit, it becomes your trait of character. Justice is waiting for everyone. Don’t commit a crime by choosing the easy way. 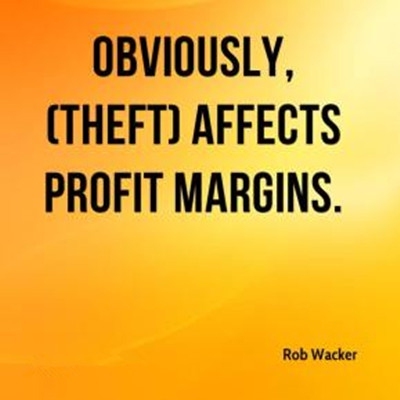 It is a terrible theft. What do you think about private property? Usually, our fears steal our opportunities. You can try to rob people, but there are some things that you simply can’t take away from them. Theft causes many terrible results. Covetousness is the reason for theft. You can’t trust a thief. There are things that make you ready to steal for. 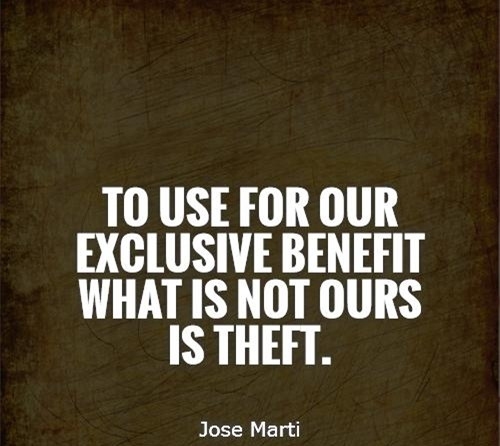 Another one from our list of quotes about theft tells that privacy is a kind of theft. Famous words by Chinese thinker – Lao Zi.